Hello Wisconsin Moose Association Men and Women! I am so proud to be a member of the Wisconsin Moose! I always knew our members were very charitable for our Children and seniors. I never knew how charitable you were to our members until I was the recipient of that charity. I want to thank all of you for your cards, gifts, and visits while I went through the most tragic surgery of my life. I did lose my leg but I never lost faith, thanks to you all. I am the luckiest man to have such great moose family members all over Wisconsin. 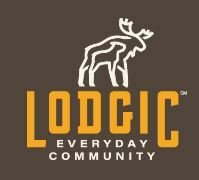 I only hope and pray you are doing this for your Lodge and Chapter members as well. Have you become a Mooseheart booster yet? You know you do this every fall as this is a yearly commitment. 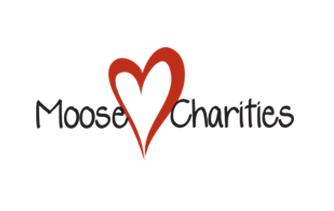 MOOSEHEART SCHOOL NEEDS YOUR SUPPORT! Why Become a Mooseheart Booster? Mooseheart Child City & School is a residential childcare facility, located on a 1,000- acre campus 38 miles west of Chicago. The Child City is a home for children and teens in need, from infancy through high school. 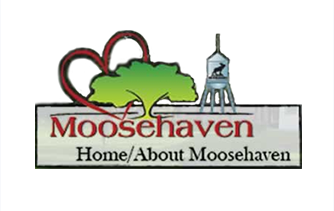 Mooseheart cares for youths whose families are unable, for a wide variety of reasons, to care for them. Some have lost one or both parents; others are living in environments that are simply not conducive to healthy growth and development. Children live in one of roughly thirty residences, each home for six to twelve children. The heart of the program are the Family Teachers, who provide a consistent, systematic method of care, with emphasis on social-skills development – skills essential for success in later life. It is Mooseheart’s policy to admit qualified children who have a need. The Admissions Committee considers all applications of children in need. As a Mooseheart Booster you help provide a home and education to children in need from across the continent. 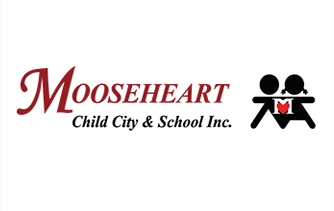 Your generosity, along with that of the men and women of the Moose fraternity, enables Mooseheart Child City & School to provide services to children who need, and deserve, the opportunity to live a happy and successful life.